Team India and West Indies are all set to clash with eachother in the 3-match T20 series starting from today, 4 November, Sunday. The first T20 match of the series will be played in Eden Garden, Kolkata. This is the same venue were West Indies crowned as the World champions by beating England in 2016 T20 world cup. 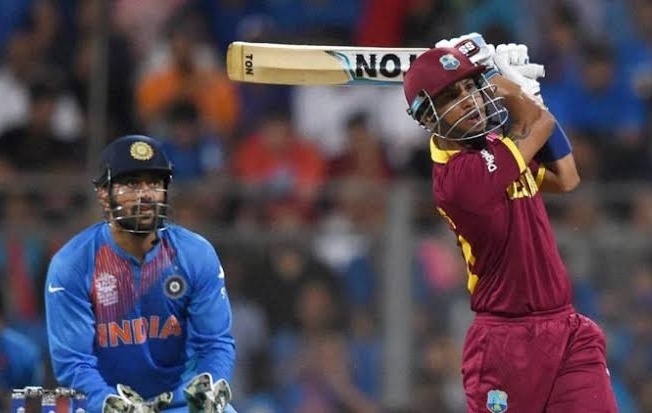 However, India and West Indies have played 8 T20 Internationals so far and their last meeting in India was in the semifinals of T20 world cup in Wankhede, Mumbai in 2016. 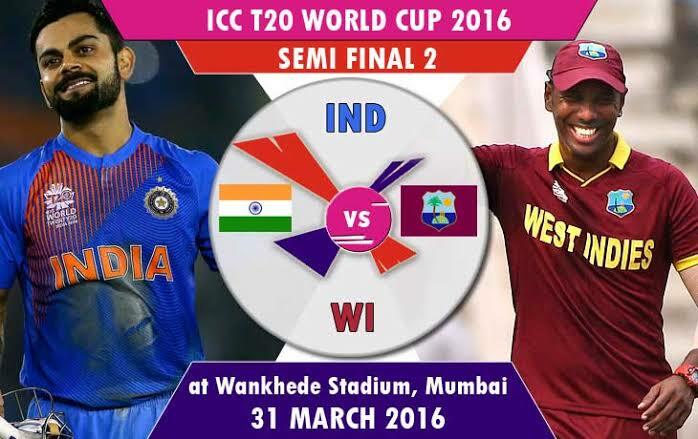 Windies Captian Darren Sammy won the toss and Invited India to bat first, Batting first India posted a huge total of 196/2 in 20 overs. In reply, The Windies chased down the target in the last over and won the match by 7 wickets. 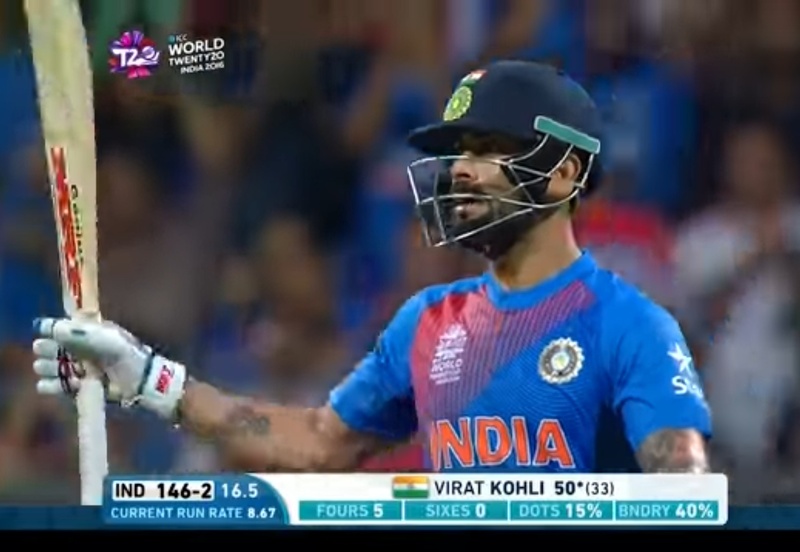 Playing under MS Dhoni, Virat Kohli played a gem of a Innings, Kohli scored 89 runs in 47 balls which includes 11 fours and 1 massive six. During this period he was hitting at the rate of 189.36. Apart from him, Rohit Sharma 43 and Rahane contribute 40 runs to the teams total. 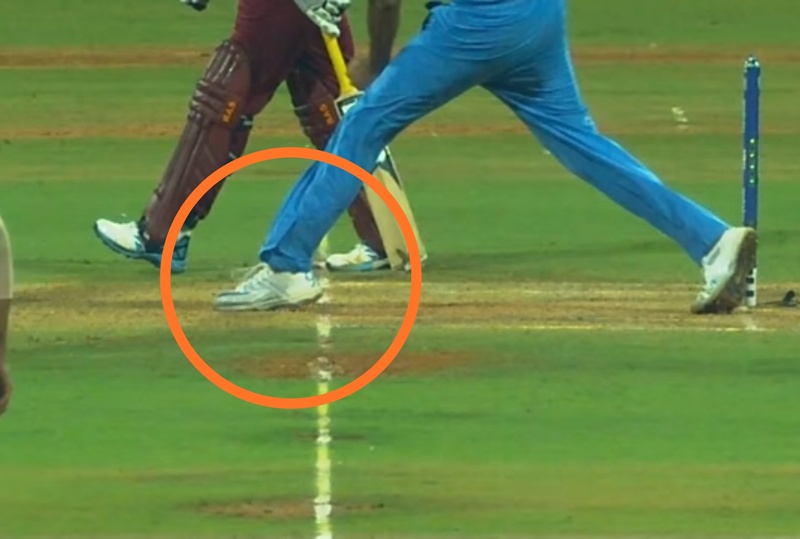 During the 7th over of the Windies Innings, Ashwin dismissed dangerous looking Simmons for just 18 runs, however after the third umpire review it was given as a no ball. 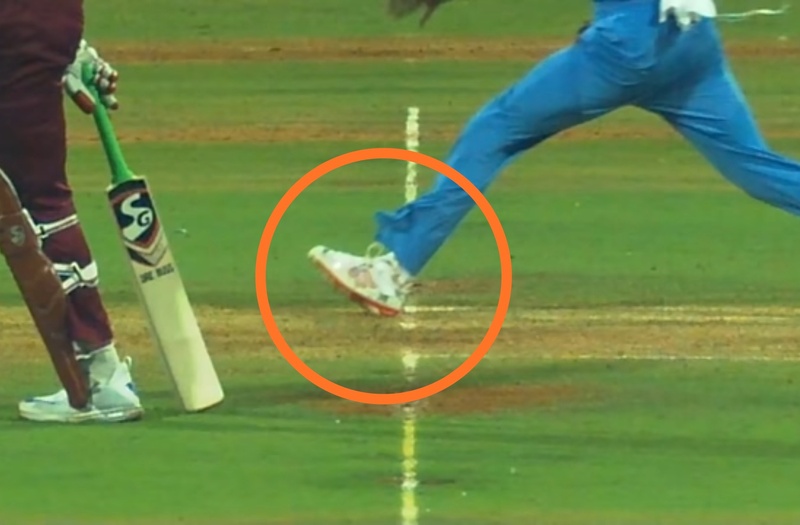 That's not the end, Hardik repeated the same mistake done Ashwin again as he over steped in the 15th when Simmons was caught by Ashwin in covers at the score of 50. 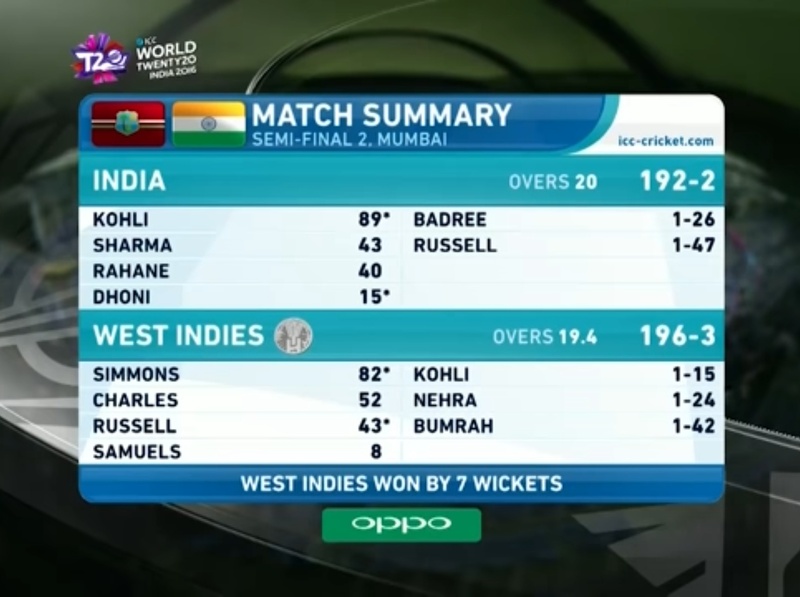 After two massive life's, Simmons smacked Indian bowlers all park and went on to score 82* of 51 balls and also took his team to the finals of the world cup. So Friends, According to your opinion ? Will Team Indian take revenge in the T20 series ? Do send us your valuable feedback's below.